Blockchain is a relatively new technology, yet already its uses continue to pile up, introducing more and more world-changing solutions. Additionally to many other real-life use cases, blockchain has been particularly valuable in supply chain management. 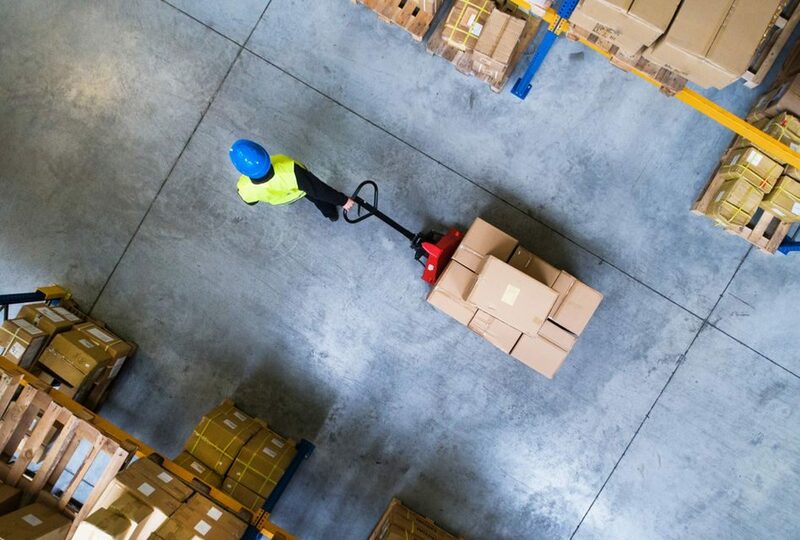 Below are ten blockchain supply chain use cases that are increasing revenue and cutting costs for businesses around the globe. 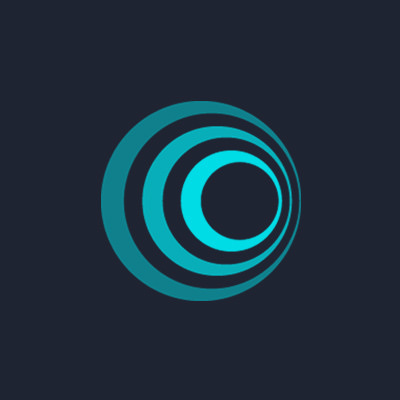 Project status: pilot program just completed; the blockchain is still in its early stages. 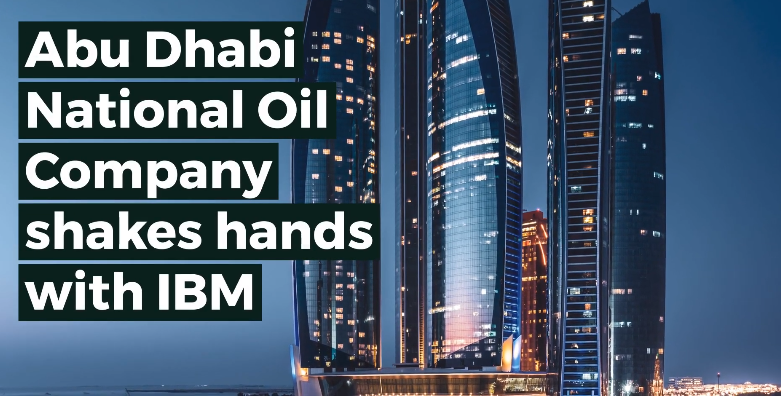 United Arab Emirate’s state-owned oil company, Abu Dhabi National Oil Company (ADNOC) in collaboration with IBM successfully launched a blockchain supply chain system pilot program. The idea is to track oil from well to customers, while simultaneously automating transactions along the way. While still in its early stages, ADNOC hopes to eventually expand the chain to include customers and investors, making its business more transparent in the process. ADNOC produces about 3 million barrels of oil a day, and by fully implementing blockchain technology, they will be able to keep track of all oil produced, reducing the time and costs associated with shipping. Project status: After completing a successful pilot, De Beers is currently working with other diamond producers, retailers, and banks to develop the best governance setup for the platform. Blood diamonds, or conflict diamonds, are those that have been mined under violent circumstances or in unsuitable conditions. They are heavily produced in Africa, and their sales are often used to fund various conflicts in the region. The world’s largest diamond producer, De Beers, has taken the steps to end the sale of blood diamonds by announcing its first successful blockchain supply chain program. Through its program, Tracr, De Beers was able to track 100 diamonds from mine to cutter and polisher, then finally to jeweler. Photos of a diamond’s progress can be uploaded to the blockchain, as well as information concerning its color, quality, and location. Tracr not only gives customers peace of mind, but if applied to all diamonds, could stop the production of blood diamonds altogether. Project status:A pilot program was completed in 2017, and Walmart announced that it will require suppliers of its romaine and other leafy greens to upload their data to the blockchain by September 2019. It seems like there is a new E.coli outbreak every year. As it takes time to locate the origin of an outbreak, many retailers are often forced to throw out their entire inventories of produce. These four entities hope to increase food transparency and shipment efficiency with blockchain technology. The efforts are divided into two sections: Walmart and JD.com handle production and shipment of produce, while IBM and Tsinghua University handle the research and maintaining the blockchain. Unilever, Kroger, Nestle, and Tyson Foods all plan to collaborate as the project advances, with more food corporations to join along the way.